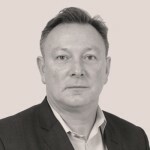 Demolition specialist Coleman has secured the job to tear down the 14-storey Coventry Point office block to prepare the way for the ambitious £300m City Centre South scheme. 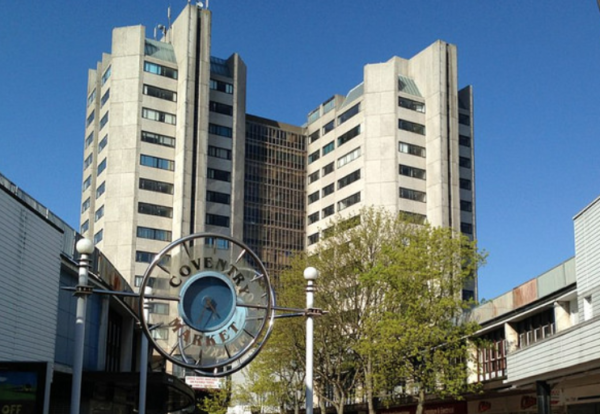 The firm will demolish the brutalist building – dubbed the city’s ugliest – under a contract worth £2.76m. But progress has been dogged by a failure to attract a flagship shopping store for the scheme. The scheme around Bull Yard, Shelton Square, City Arcade and Hertford Street also includes plans for hotel and leisure facilities. 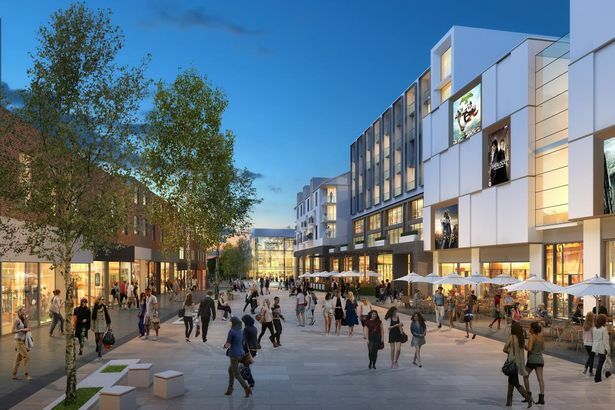 The council is now looking at other ways to bring the retail area forward and will need to submit fresh plans because existing planning has expired.